Everything tonight is under $100.00! 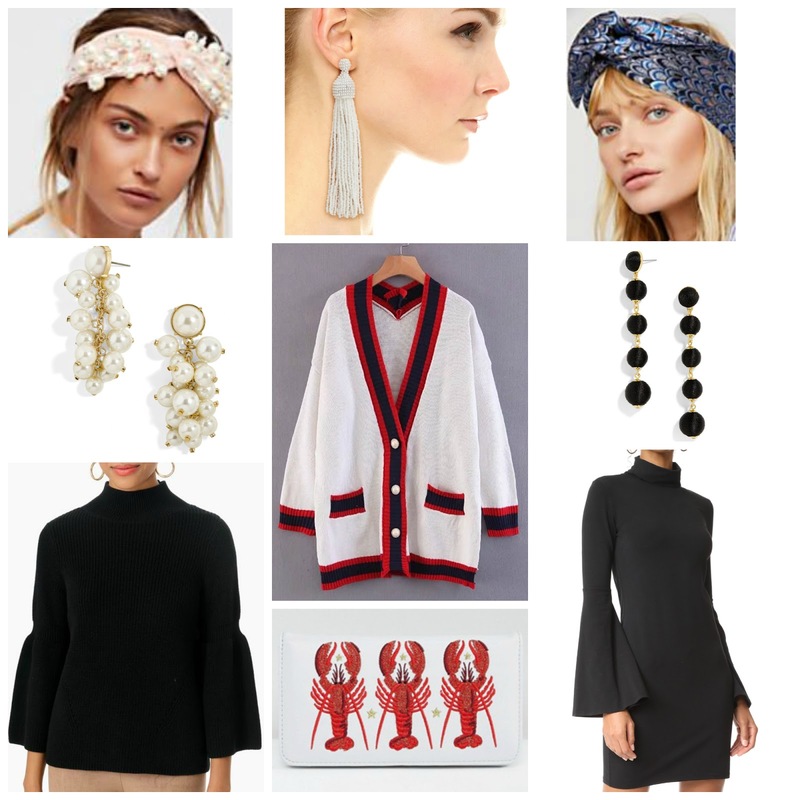 I can't get over these turban headbands, and that cardigan is a total Gucci dupe, and I am obsessed. Might need it all! 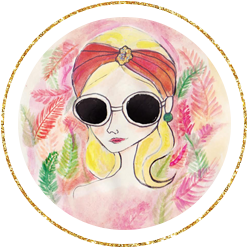 I hope you had a great weekend, and happy shopping!